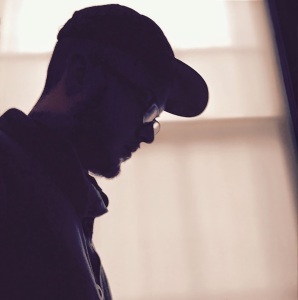 Growing up on the East Coast, Dan Ryan always had a passion for making music. Producing since a very young age, he moved to Chicago at age 21 to pursue freelance audio engineering, and quickly found himself in the midst of the Chicago house scene. A few years later, he was offered a position as an in house engineer at Studio 11 downtown Chicago, and it was here where he began to really hone his craft. Influenced by the many DJs and Producers around him on a daily basis, he molds his own sound utilizing 909 percussion, warm synth melodies, and analog style processing. However you want to categorize Dan Ryan’s music, one thing is for sure: it can be appreciated by both the old and the new.